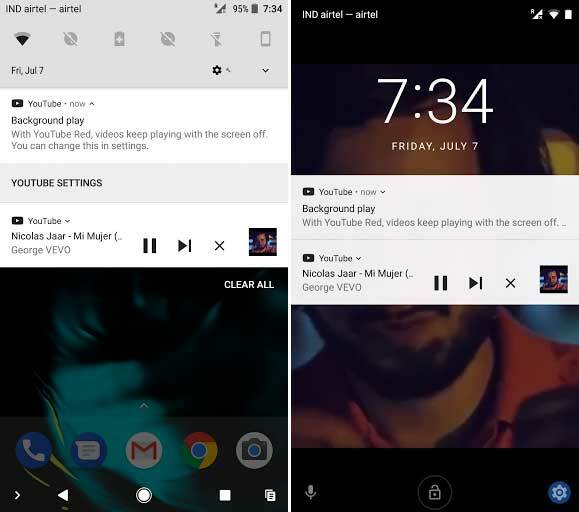 We have talked about the 10 Best YouTube App Alternatives For Android before, but apparently, there is a new kid in the town – iYTBP (now called YouTube Vanced)- a modded version of YouTube app, which looks and feel exactly like the official YouTube app but comes with extra features. YouTube Vanced is based upon the source code of popular Xposed module – YouTube Background Playback, which till now, required root access. But not anymore. 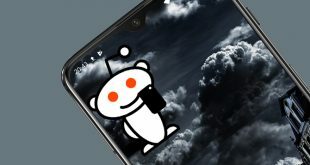 Recently, the developer has found a way to make it work even for non-rooted devices. YouTube Vanced is not the first app to do so. There have been many modded version of YouTube app so far, like the popular OGYouTube (which unfortunately was discounted by the developer) but anyways, most of this modded version of YouTube app is just a simple wrapper of YouTube and not the actual app. YouTube Vanced, on the other hand, looks exactly like the official YouTube app, with the dark theme. You can sign in to your YouTube account, upload videos or even go live, every option that you find on the original YouTube app can be found in theYouTube Vanced. Other than being the usual YouTube app for browsing and uploading video, there are 2 special things, you can do in this app. 1. It can play YouTube videos in the background, which works as smoothly as the YouTube RED, i.e. say you are watching some video in YouTube Vanced, and then decided to press the home button or lock the screen, well, in that case, the video still plays in the background. The transition is seamless, the playback doesn’t stop even for a second. 2. There are no ads in the app. No banner ads or pre-roll video ads. What you can’t do with it? 1. Unlike OGYouTube, there is no option to download a video in the YouTube Vanced app, and according to its developer, there won’t be any, ever. Although, you can still save the video in the offline mode for a few days, just as you do in YouTube official app. 2. The app is a bit slower when you launch the app, for the first time. But once you start playing any video, there are no buffering or app crashes. The build is stable. 3. PiP – Picture in Picture mode, if you are running Oreo or higher on your Android phone. 1. To get iYTBP on a non-rooted Android device, you need to install 2 files. MicroG for YouTube, which you will need this to sign in to your YouTube account. Download both the files from this link. 2. 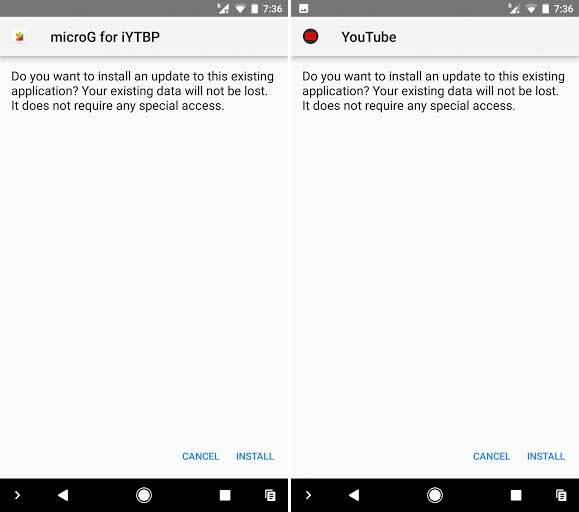 Once you have both the files, first install MicroG for YouTube, this will allow you to login into the YouTube Vanced app. 3. Now, open the new modded YouTube app and sign by going to the settings. 4. You can now, make the new YouTube app as default and disable the previous one. 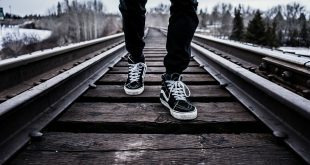 Overall, I’ve been using this app for a few months now, before writing this post. And as of now, I never had any problem. It almost feels like the regular YouTube app with much-needed options.